Shadi daftar Shadi daftar or marriage bureau are same thing and both do same function,..
Atiqa Odho Marriage Atiqa Odho married with Samar Ali khan few days ago here in.. 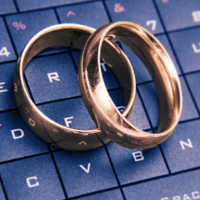 Marriage Bureau in Islamabad Marriage or Shadi is a natural process, parents and elder members.. 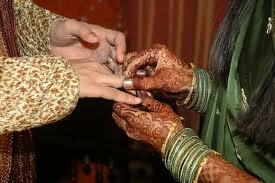 Marriage bureau in Rawalpindi Marriage or Shadi is a natural process, parents and elder members.. 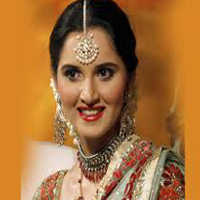 Marriage bureau in Lahore Marriage or Shadi is a natural process, parents and elder members.. 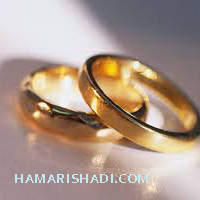 Marriage Bureau in Karachi Pakistan, Talash e Rishta Hamarishadi.com is a matrimonial site, where you.. 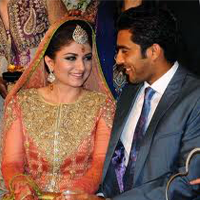 Wedding of Aisam Ul Haq Aisam ul Haq a Pakistani tennis player married with Faha.. Prince William Wedding The marriage of Prince William and Catherine Middleton took place on April..
Reema Khan Wedding Pictures, Rima Ki Shadi Lollywod beautiful actress and director Reema Khan married..
Shoaib Sania Wedding Shoaib Malik Pakistani cricketer married with famous tennis player Sania Mirza who..
Love and Arranged Marriages Love and arranged marriages are also very common in India and.. Arranged Marriage Arranged marriage is known as prearranged marriage is a marriage arranged by family,..